Our Los Angeles Angeles criminal lawyers have over 50 years courtroom experience in defending criminal matters. We are committed to helping people who are charged with criminal and DUI offenses in Los County Angeles Courtrooms to receive the most reliable and aggressive legal representation. The main mission of our defense law firm is fighting for and protecting the rights of individuals charged with felony and misdemeanor crimes in all Los Angeles County Superior Courts. We make regular appearances throughout all Los Angeles County courtrooms to aggressively defend all felony, misdemeanor, and DUI charges. We are local lawyers and get tremendous results due to our frequent work throughout Los Angeles County courts. The Los Angeles criminal defense firm of Eisner & Gorin, LLP, has represented thousands of individuals singled out during criminal investigations and charged with all levels of crimes, in state and federal court. Our firm partners are former senior prosecutors who understand where the problems of proof lie! We promise an immediate response to your inquiry. Do not wait until your court date. A successful defense begins before charges are filed or your arraignment. The criminal justice system operates twenty-four hours a day, seven days a week, every week of the year, and so does the criminal defense firm of Eisner Gorin LLP. Any client, whether new to the Firm or with an existing case, can reach the Firm in the event of an emergency 24 hours a day, 7 days a week, including Sundays and holidays. No client should ever be left alone to deal with the authorities without expert criminal defense work! 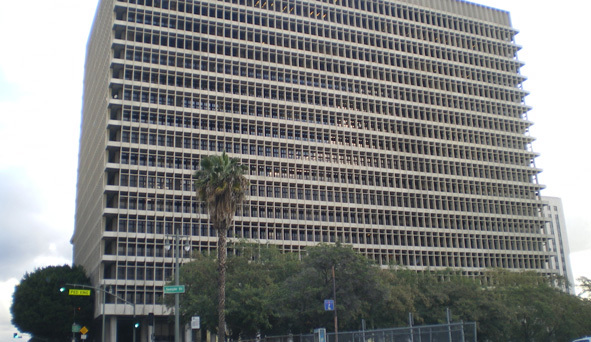 Our firm’s Los Angeles criminal defense office is located in the heart of Century City at 1801 Century Park East, 25th Floor, Los Angeles, CA 90067.